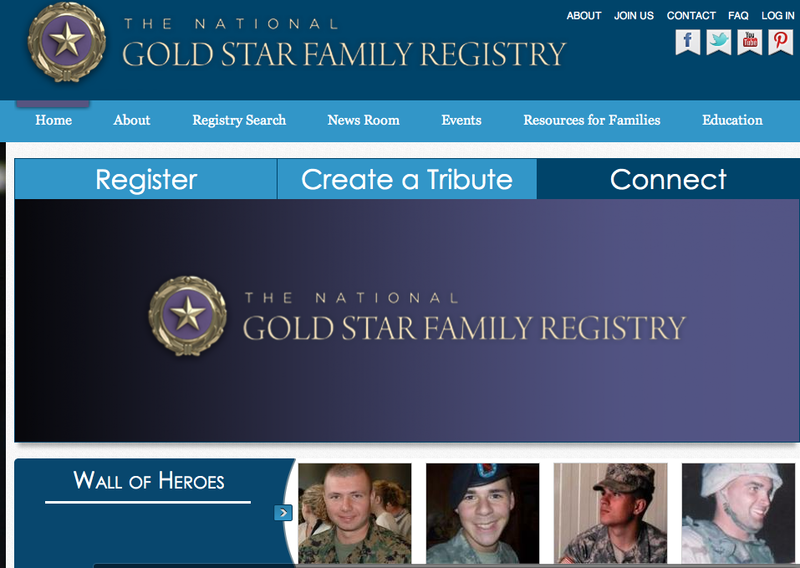 Gold Star Family Registry, or GSFR, is a comprehensive database of the United States’ fallen heroes. GSFR is a nonprofit 501(c)(3). Working with them throughout the design and development process has been an overall great experience. The goal of the site is to allow friends and families a place to remember their loved ones and pay tribute to them online. The site allows future and current generations to learn more about the lives of those who have given their lives on the battlefield. Like what you see? Get in touch with us to learn how we can bring a new look and feel to your company’s website. Working out of Old Town Alexandria, we do custom WordPress and Drupal sites in the DC, Virginia, and Maryland area. Email us to learn more!